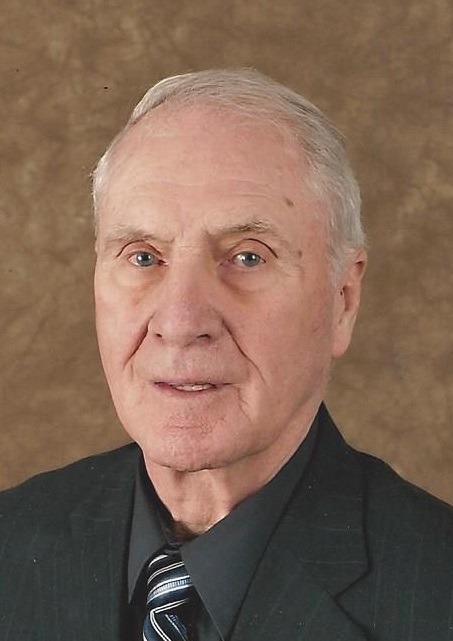 After an extended illness, Thomas Benjamin (Tom) Weaver, husband, father, grandfather, great-grandfather, and friend passed from this life on Sunday, March 17, 2019. Tom was born on November 25, 1932 to Brady H. and Ruth C. (Schettler) Weaver in Marble, Pennsylvania, his lifelong home. Tom was proud of his service in the United States Army during the Korean Conflict from 1951-1953. After Basic Training and Leadership School in Fort Knox, Kentucky, he spent 14 months in Korea. Upon his Honorable Discharge, he worked several jobs including driving milk truck for the family farm and factory jobs at Joy Manufacturing in Franklin and Owens-Illinois in Clarion. In November of 1963, Tom began his career as a successful insurance agent with the Knights of Columbus Insurance Company, which later become American General Life and Accident. He retired after 30 years of distinguished service. In retirement, Tom enjoyed golfing several days a week and was a former member of the Men’s Tuesday Night Golf League at Hunter’s Station. Tom is three-time cancer survivor. When asked how he got through his illnesses, he would say, “A positive attitude and prayer.” Words we can all live by for all of life’s trials and triumphs. The family will receive friends from 2-4 and 6-8 pm Wednesday, March 20, 2019 at Faller Funeral Home in Fryburg. Mass of the Christian Burial will be held at 10 am Thursday, March 21, 2019 at St. Michael Church, Fryburg with Rev. Joseph Czkarowski pastor presiding. Interment will be in the St. Michael Cemetery following the mass. In lieu of flowers, the family requests that donations be made to some of Tom’s favorite causes such as: St. Michael Church Restoration, The Clarion-Forest Visiting Nurses Association, The American Cancer Society, or a charity of one’s choice.